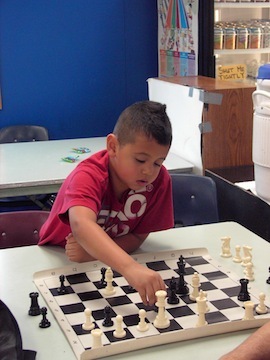 Eleven years after the Boys & Girls Club made its debut in the South Sound, it appears the organization now has a clear path toward establishing a club in Olympia. For the fifth year in a row, the Boys &amp; Girls Club chose about 20 students from their facilities in Pierce, Kitsap and Mason counties to go on an all-expenses-paid trip to Yellowstone during the last week of August. One in three children in the United States is overweight, or on the brink of becoming so, according to the National Health and Nutrition Examination Survey that tracks health trends. 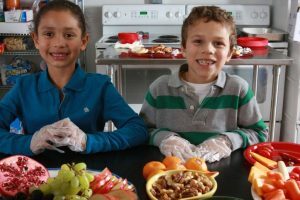 The Boys and Girls Clubs of Washington State received a $45,000 grant from the Walmart Foundation’s Washington State Giving Council. Attendance has slowly risen over the years, but this year’s numbers have spiked as parents are finding the price and quality of the programs a benefit to their daily schedules amid a tougher economy.